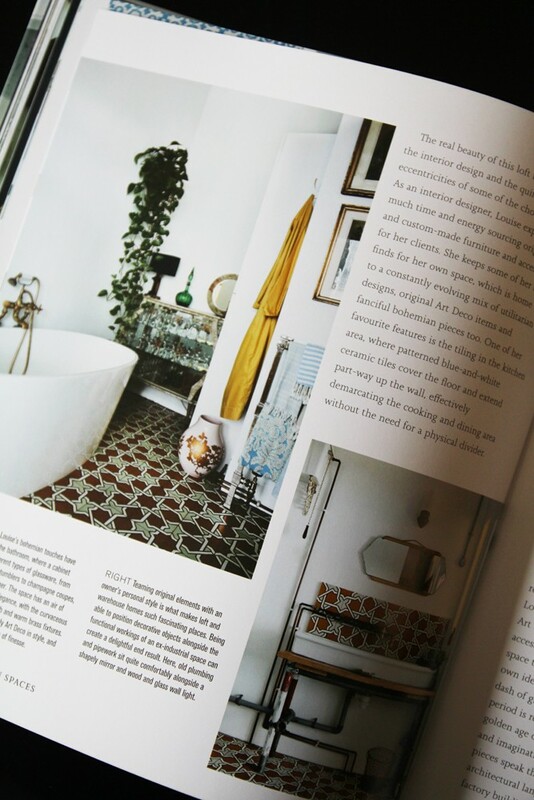 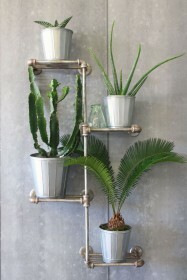 Sara Emslie is a London-based interiors stylist and writer. 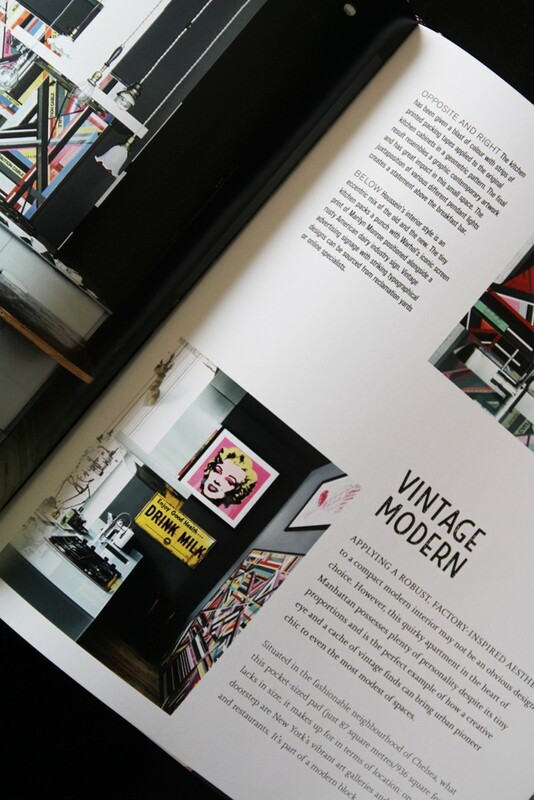 With over 15 years of experience, her work has appeared in titles such as World of Interiors, Homes and Gardens, Living Etc, Red magazine, YOU magazine and the Daily Telegraph. 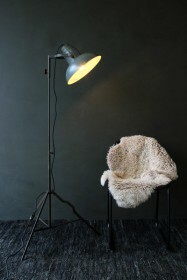 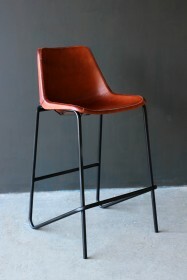 Her relaxed modern style is also in demand with many major commercial clients. 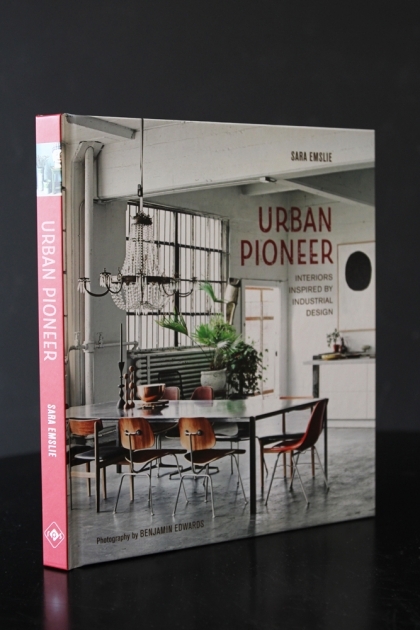 In Urban Pioneer: Interiors inspired by industrial design, Sara Emslie investigates the practice for transforming non-residential spaces into homes, the key elements of the look; from exposed brickwork to copper piping and metal roof trusses and the related rise in the popularity of industrial design. She then explores 12 inspiring and varied real-life homes that showcase the very best of the Urban Pioneer look.